Did you know that crooked teeth can lead to periodontal disease? See below for information on how crooked teeth can impact oral health. Please contact our office to schedule your next orthodontic appointment. Thank you for being a patient at Paul DiFranco Orthodontics. We hope with each visit you have a positive experience. One of the highest compliments our practice can receive is a testimonial from you on Google+. 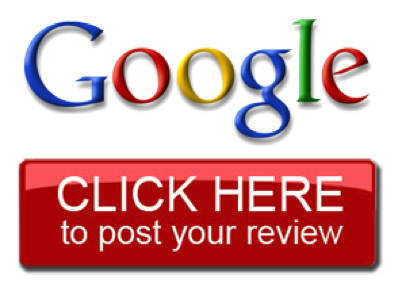 Your review is greatly appreciated. It will help us to connect with other patients looking for quality dental care. Our team is dedicated to providing you with the very best in high quality dentistry. We are confident that you are receiving the most attentive, gentle and modern dental care possible. Thank you for being part of our dental family. We look forward to seeing you at your next dental visit!